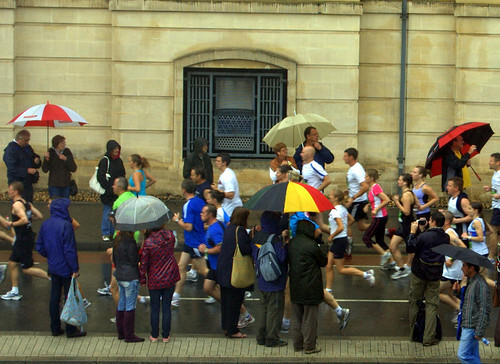 Running among the umbrellas, Bristol Half, originally uploaded by still awake. This entry was posted in Bristol, Running and tagged Bristol, Bristol Half Marathon, Bristol Photography, Photography, rain, umbrellas. Bookmark the permalink.